Imagine a place where learning comes to life—a place where youth become forces of nature. Nature is a powerful teacher. It ignites curiosity and confidence within young people. DUC believes these youth can change the world—and we know many already are. 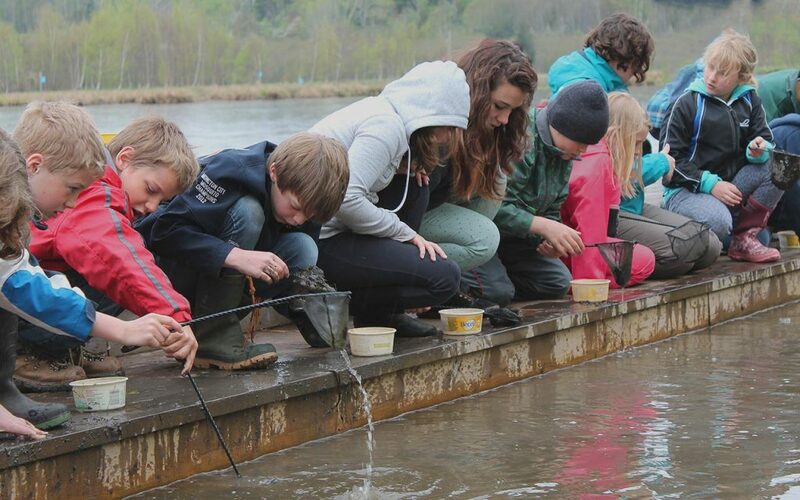 Through our award-winning education programs, we encourage these young minds to explore and protect our favourite outdoor classrooms: wetlands. DUC’s education team delivers two main programs in Canada. DUC-recognized Wetland Centres of Excellence combine learning and leadership. 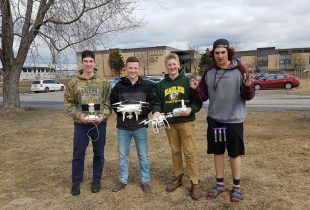 They are a national network of schools and community partners that engages students in wetland conservation through action projects, student-to-student mentored field trips and outreach in their communities. When young people have passion and purpose, they take action. The Wetland Heroes program recognizes motivated young people who support wetland conservation through their own projects and initiatives. We are inspired by these young change-makers, and we celebrate hundreds of them across the country. DUC also offers fun activities for wetland educators and pupils. Which one are you? Wetland educators come in all forms, from teachers developing lesson plans, to nature interpreters and camp staff, to parents introducing their kids to the wild side of life. Wetland pupils are young people with a thirst for knowledge and conservation action. What better way to quench that thirst than with wetlands? 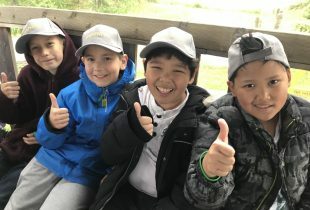 Whatever type of educator or pupil you are, our Wetland Activities will help you learn from wetlands, and to return the favour by taking action on their behalf. 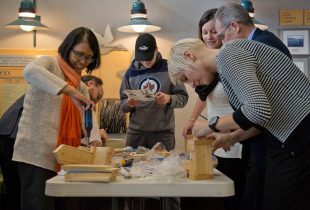 Educators, pupils and people of all pages can connect with the wonders of nature through DUC’s Interpretive Centres. The learning doesn’t stop there. DUC offers a variety of additional resources to those interested in wetlands. Graduate students can kick-start their careers in conservation with fellowships through our Institute for Wetland and Waterfowl Research. In addition, we provide online and in-person resources to industry professionals, landowners and community officials interested in learning more about wetland and waterfowl conservation. To learn more, explore the links above and contact your local provincial office. DUC was founded in 1938 by conservation-minded waterfowl hunters who understood the value of protecting wetlands. You can learn more about the role of waterfowling in conservation at waterfowling.com.